Can it be true?? 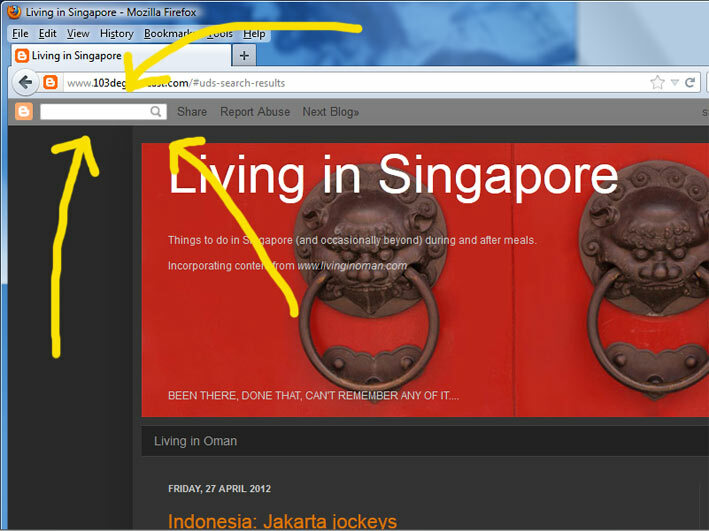 After all these years of complaining about Blogger’s abysmal search tool it is finally working properly???? Surely not? 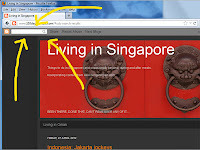 I am happy to report that Blogger will now search the entire ‘Living in Singapore’ blog which incorporates the content of ‘Living in Oman’ (because someone stole that domain name – another story) and other countries. I’m so happy.